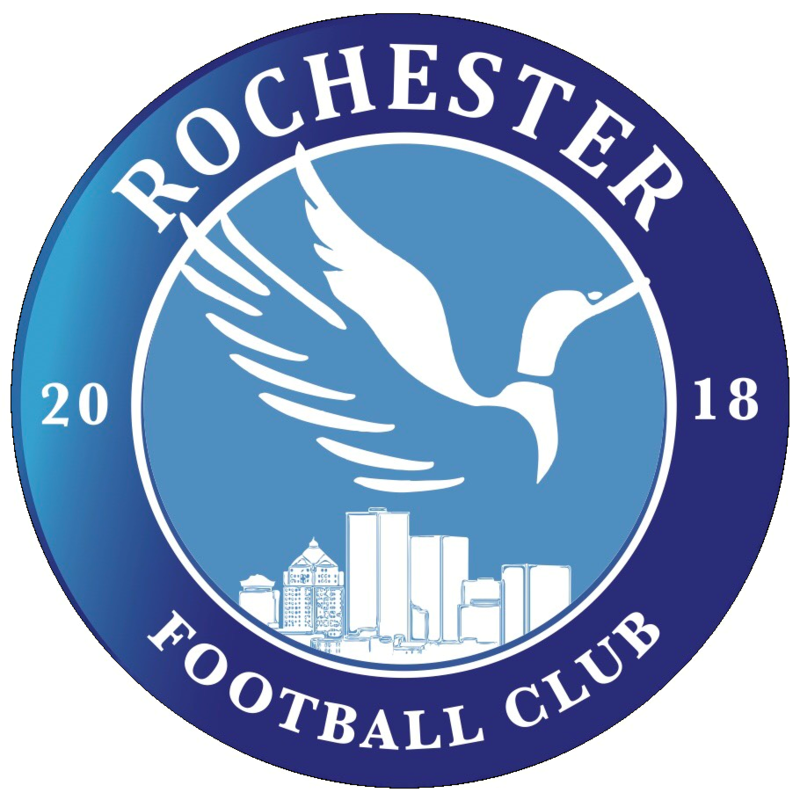 Welcome to Rochester FC’s website. If you have any questions, please connect with us. Kristin organizes board meetings, maintains board records, works with board members on board policies and planning, handles media relations, player signings and organizes promotional events. Thank you to all of the support from our sponsors! Subaru of Rochester, Nupa, Olmsted Medical Center Sports Medicine, Enclave Real Estate Team, Egan, Collins Orthodontics, Austin Aeroflight, Pepsi of Rochester, Quality Phone Repair, ProShotsMedia, Northwest Dental Group, Associated Bank, Minnesota Coaches.